Since the beginning, Parkwest Gallery has delivered the experience of bringing together talented artists and fine artwork to more than 1.8 million art collectors around the world. For art lovers that are interested in finding the quality artwork they desire, Park West Gallery hosts art auctions on over 100 luxury cruise ships across the world, hosts art auctions in major metropolitan cities, and has public art galleries located in Michigan and Florida. Through the company’s large network of artists, publishers and representatives, Parkwest Gallery has the ability to offer for collection the artwork that many times is acquired directly through the artists themselves. Park West Gallery even serves as the exclusive art dealer for a majority of the artists that the company represents. 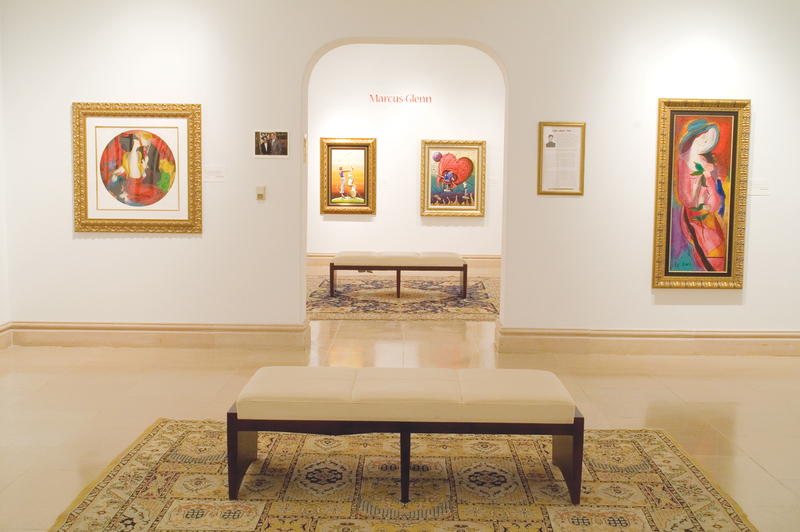 For customers that are interested in collecting artwork produced by deceased artists, the collections available at Park West Gallery are either obtained straight from the estates of those artists or bought through recognized international auction companies. When collecting fine art through Parkwest Gallery, the company gives art enthusiasts the chance to experience collecting in an educational, exciting and welcoming environment, that sparks a passion for the arts in collectors of all ages. The collecting experience offered through Parkwest Gallery is unlike any other that can be found within the fine art industry. If you would like to know more about the types of quality art available for collection through Parkwest Gallery, please contact us today. Our team is happy to answer any questions you may have!